Having beautiful, clear, and acne free skin is a wish any girl would have. Well, I've been wishing for that ever since I hit my teens. 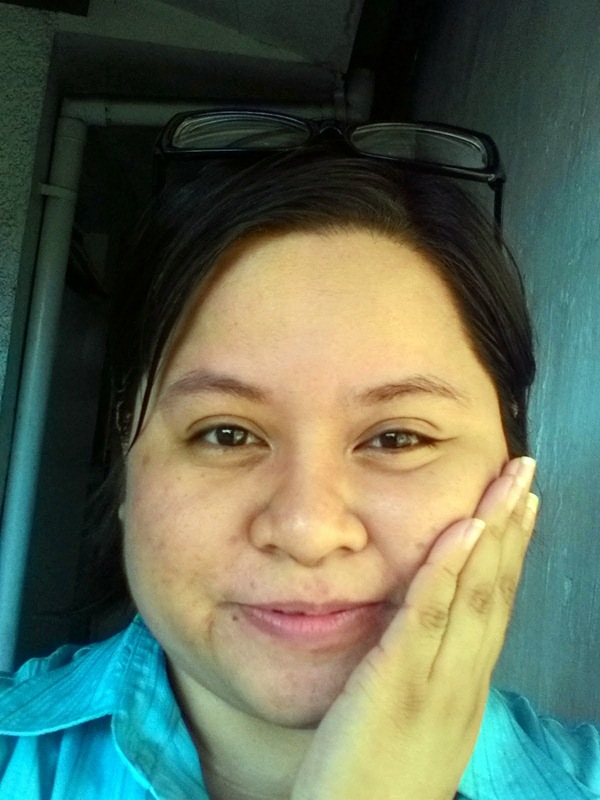 Now that I'm in my early 30's (huhu yes birthday coming up in several days from now... :P) I had kind of hoped that I will eventually get over the acne dilemma. Ever since last year, I learned so much from Proactiv and realized that the acne doesn't all go away. BUT you can control it with the help of Proactiv. So I was pretty much excited that I was able to personally try out and test their amazing product -- the Proactiv Renewing Cleanser! 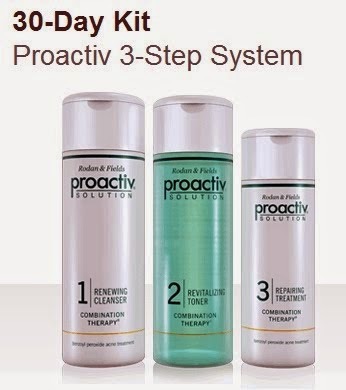 So if you haven't heard about Proactiv yet, well THIS is supposed to be the answer to your acne woes! 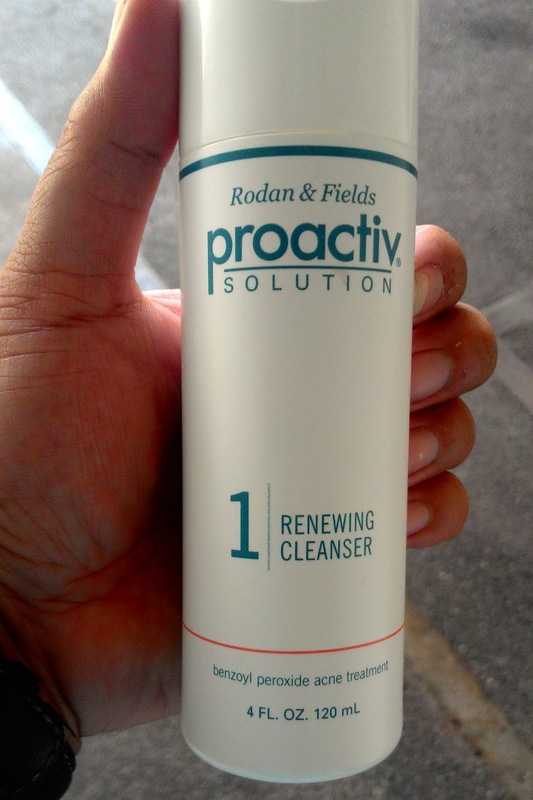 The Proactiv Renewing Cleanser is an oil free, soap free medicated formula contains advanced micro crystal benzoyl peroxide in combination with mild cleanser that lightly washes the skin. Tiny beads gently exfoliate dead cells and impurities so they can’t clog pores. The benzoyl peroxide penetrates the pores fast while being gentle to the skin. It attacks, kill acne-causing bacteria and reduce the number of acne pimples. 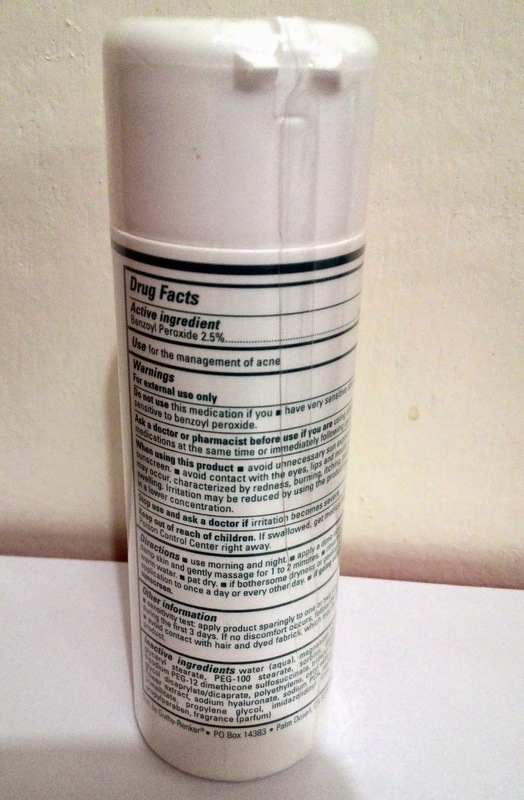 Benzoyl Peroxide This is the key anti bacterial agent to fight acne. The 2.5% concentration is just effective as 10% solutions in controlling the majority of acne cases and much gentler to your skin. This low concentration gives it the acne-fighting benefit of even higher concentrations, but not the side-effects! Sodium Hyaluronate. This mucopolysaccharides act as humectant to draw moisture to skin. Mucopolysaccharides are gel like substances surrounding the collagen and elastin in the dermis layer of the skin. Polyethylene. These small round beads have no sharp edges that can tear and scratch the skin while they gently remove old, dead cells. Anthemis Nobilis Flower Extract. A botanical extract known for its soothing properties. 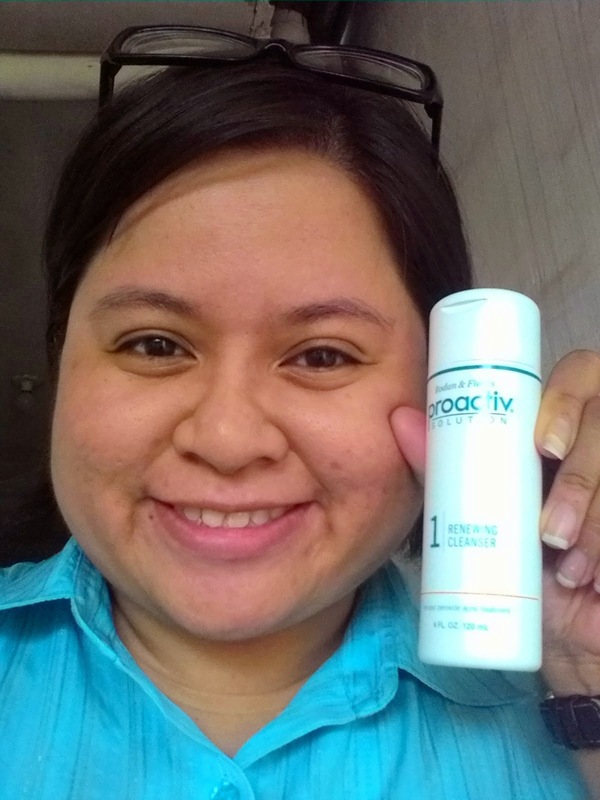 I couldn't wait to try out the Proactiv Renewing Cleanser. Of course before anything else, you must know how to use it. Here are the directions. 2. 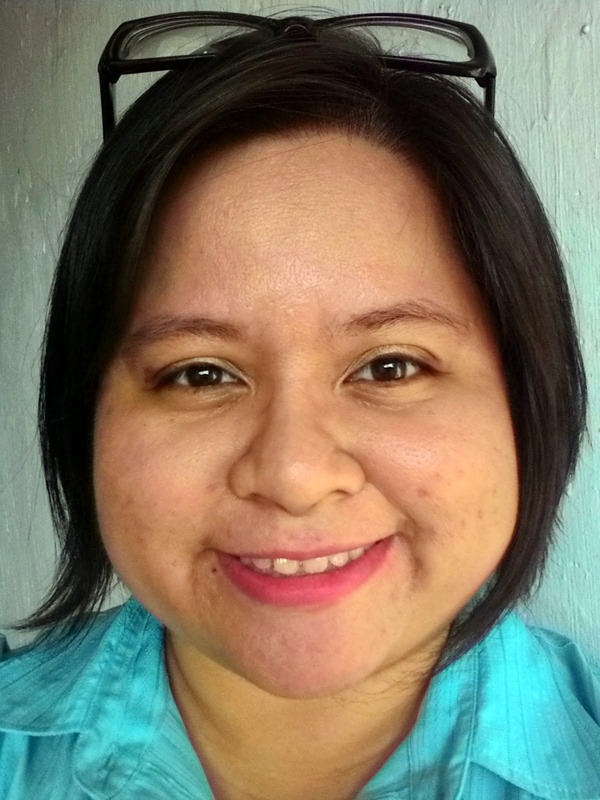 Now as part of my routine, I normally remove my makeup first before using a cleanser. :) Now if you don't use makeup or if you are going to wash your face in the morning, you can skip this step. I just came from a long day of work and commute. So I've got my makeup on on the LEFT photo there. 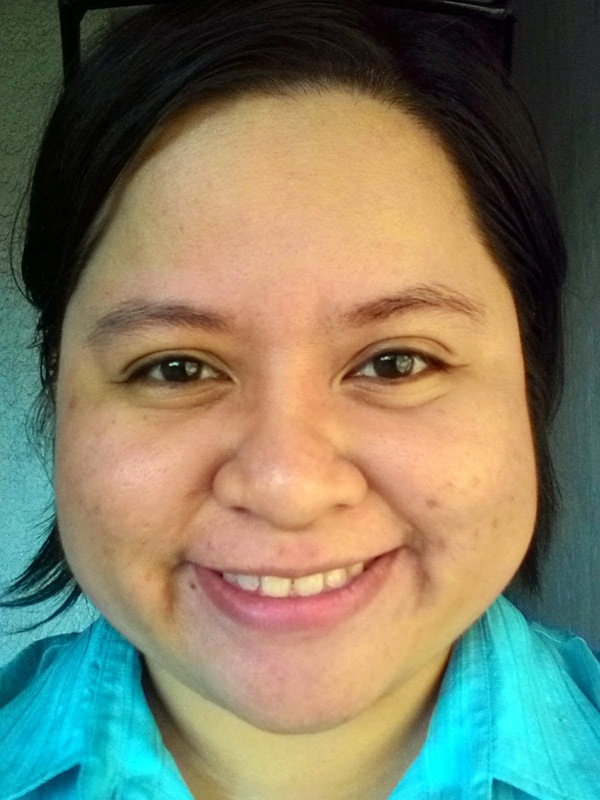 Yes, it kinda smeared.. coz of the oiliness of my face and well commuting in the heat of the afternoon didn't help either, So the RIGHT photo is after I had used my makeup remover. On the surface it does look a bit clean (less shine on my face) but you and I know that that's not the complete story. It still needs a thorough cleaning so that acne will not populate my face. hehe. 3. 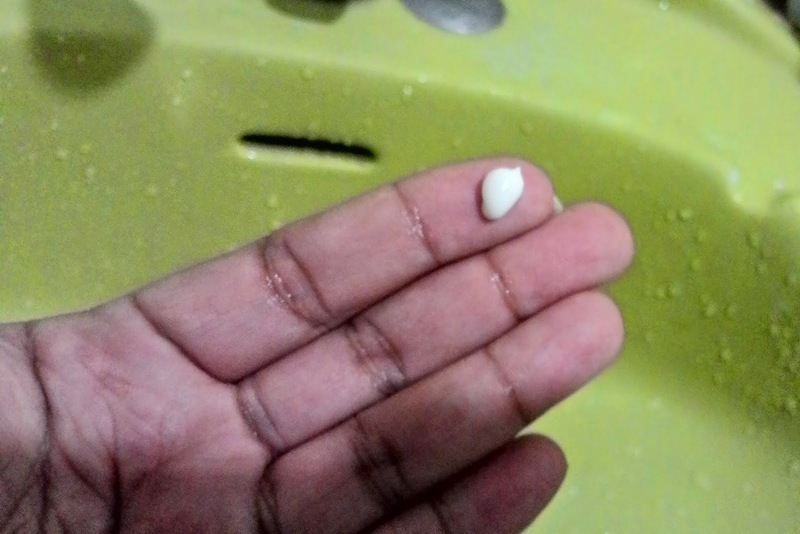 Then apply a small (dime-sized) amount to damp skin and gently massage for 1 to 2 minutes. So basically that's how much I use on my face. Yes it doesn't look a lot but I tell you, it packs a punch! I mean, it's definite enough for it to make it's magic on my face. While applying the product to your face, DO NOT EXPECT FOAM OR BUBBLES. Yes, don't look for it coz it's not gonna happen. 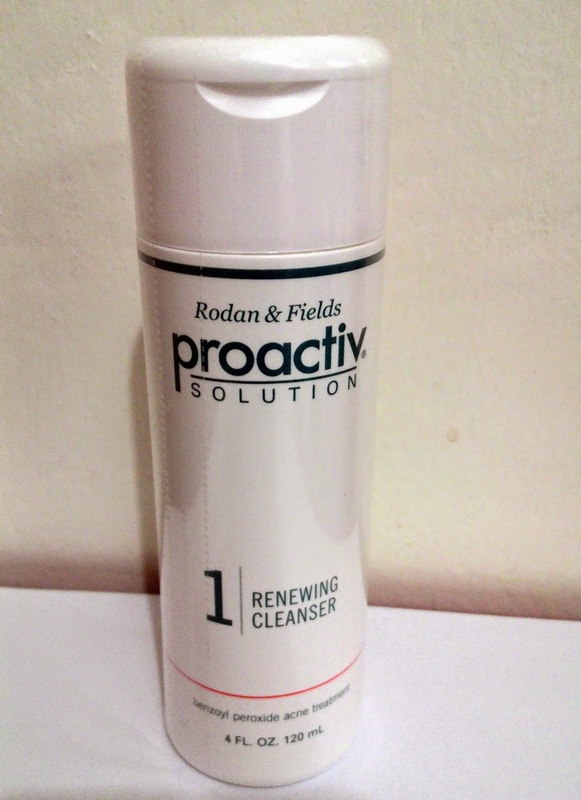 The Proactiv Renewal Cleanser doesn't work like that. And later on this post, I will explain why that's a good thing. After a minute of massaging, you can definitely feel your face reacting the product. Don't be alarmed. In my case, I could feel a slight tightening on my face. I figured that means.. it's working. YAY! 4. Then of course, rinse thoroughly with warm water. For me, one of the immediate results that I can sense from the Proactiv Renewal Cleanser is my amazingly super smooth face. YES! I swear my face becomes softer and smoother as compared before any other face cleansing product that I've used. I've never felt this level of smoothness to my face IMMEDIATELY after the cleansing. Kaya pala medyo rough or magaspang yung face ko before is because of dead skin cells. When I look at the mirror, I feel it lightened. 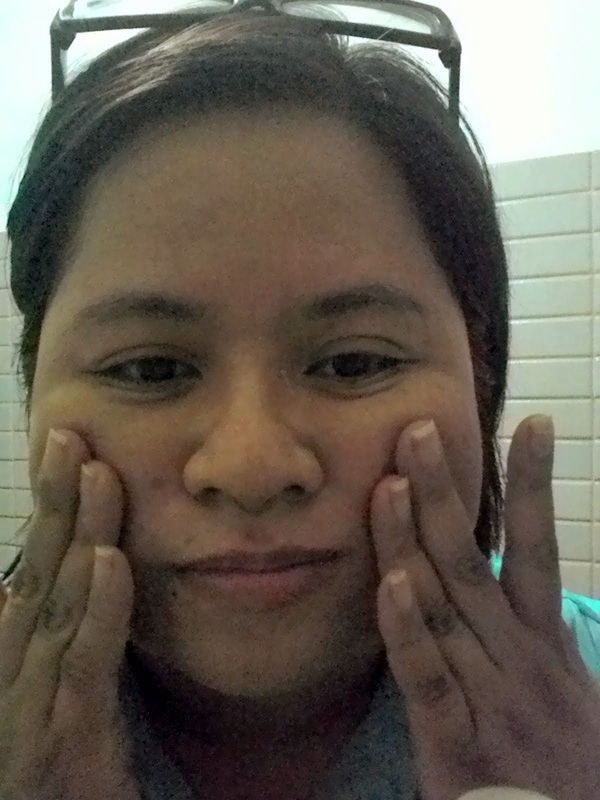 (hehe or feeling magaan ang face kasi no more oil.. no more dead skin cells). Now it's all clear! Look Ma, no pimples! hehe. Yep, the dark spots are just dark or red spots of where I used to have pimples. As of three days of using, no pimples have surfaced. Hopefully, this will be the good report I will be sharing as I continue using the product. So to sum it up, what is the role of Renewing Cleanser in Proactiv Combination Therapy? The Renewing Cleanser help removes dead skin cells and impurities which can clog the pore. The advanced microcrystal benzoyl peroxide in the Proactiv® 3-Step System kill acne-causing bacteria while the glycolic acid and other exfoliants reduce excess oils and dead skin cells. If this just Step 1 to an acne free skin, imagine how much more effective the whole Proactiv Combination Therapy will be to you. I've been using the cleanser for several days already and can feel the results. So far no pimples have surfaced. YAY! I've tried it.. and loved it! 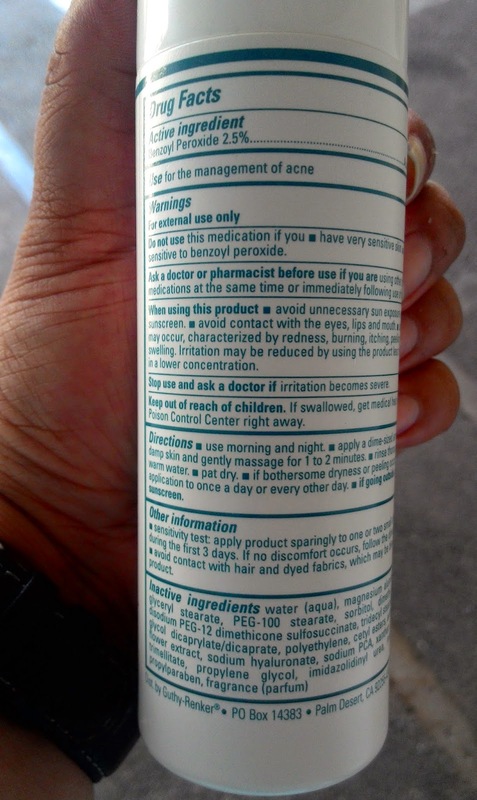 I really really recommend this to you if you have acne. 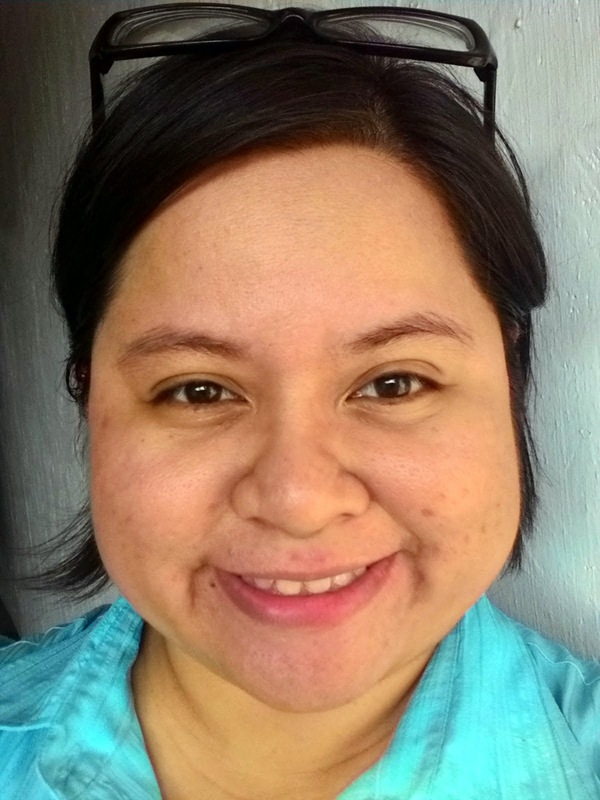 Hope you will also feel and enjoy an acne free summer (yes yung weather na natin ay parang summer na! hehe). Thanks for this, I had a hard time in choosing the right sunglasses. I didn't know, I should know my face shape to got the right sunglass. I'm now looking for sunglasses for sale in Philippines.